Iran is a constitutional Islamic republic with a theocratic system of government where ultimate political authority is vested in the highest religious authority, the Supreme Leader, Ayatollah Ali Khamenei. He has final say on all domestic, foreign, and security policies for Iran, though he establishes and supervises those policies in consultation with other political bodies. 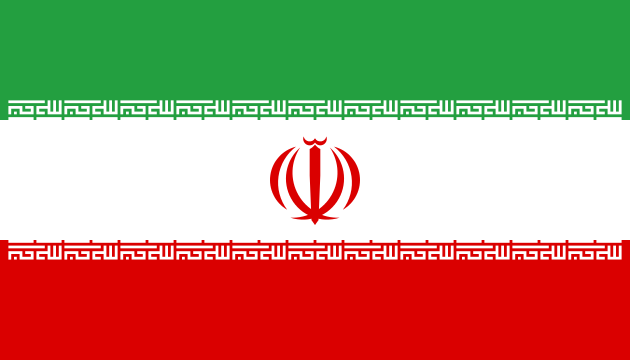 Shia Islam is the official religion of Iran, and Islamic law is the basis of the authority of the state. The Iranian constitution guarantees freedom of worship to Jews, Christians, and Zoroastrians, though they are sometimes the subject of discrimination and repression. The work week in Iran is Saturday through Thursday; however, many government offices and private companies are closed on Thursdays. Friday is the day of rest when all establishments are closed. Offices in Iran are generally open to the public during the morning hours only. Iran?s public universities are still only able to accommodate roughly 10% of applicants. Recalling what it was like to learn English herself, Anat Askari enjoys teaching at the center. Maboud Ebrahimzadeh was nearly an athlete or a doctor. Life?s plot twists led him to theater. TESOL Certification for Teaching English to Speakers of other Languages in Iran.